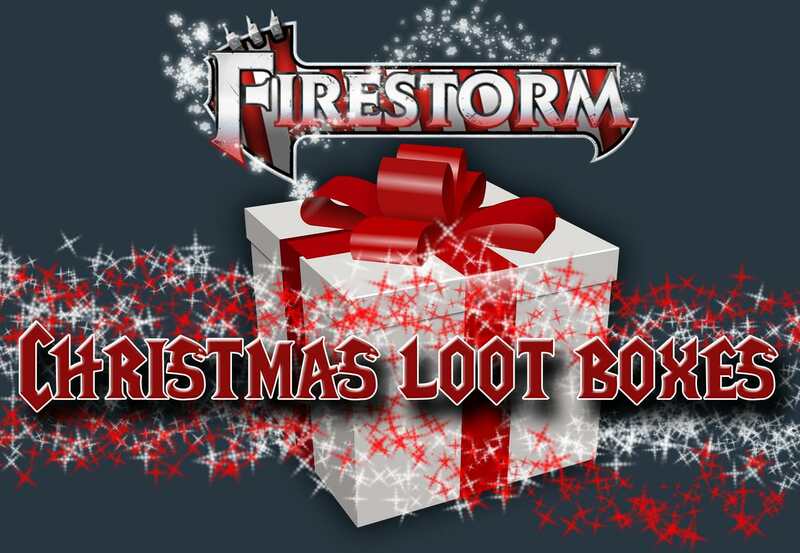 Firestorm Christmas Loot Box. Read more about our latest addition here! So we announced this new Lootbox with the coming of Boris. And it's going to be here only for a limited period of time just like Boris. But many of you don't know exactly what it is and what it has inside. 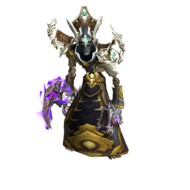 Furthermore, some of you don't know what to do with the morphs and auras, or how to use them. So we are leaving you here a quick list of what you can find inside and how to take max advantage of your rewards! You can acquire this Lootboxes from our shop. 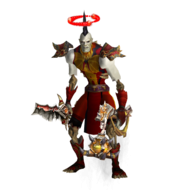 Once you get your Lootboxes in the game we advise you to clean your cache, some of our players experience issues using the special item we created in order to use the Auras and Morphs. 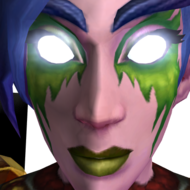 The name of the item is Flask Of Appearances(this item is given to you from the Loot Boxes if you don't possess it). 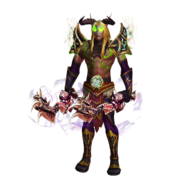 Once you collect some of our new Auras and Morphs they can be used from there! Could you read the post properly!?
" 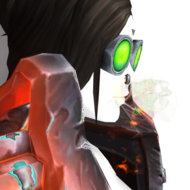 Once you get your Lootboxes in the game we advise you to clean your cache, some of our players experience issues using the special item we created in order to use the Auras and Morphs. " 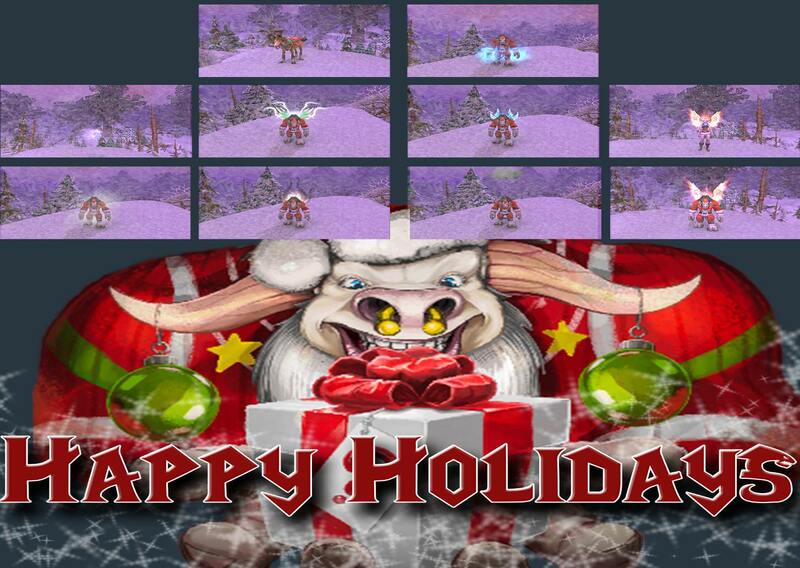 I had thought there may be mount reindeer so i opened 41 lootbox.Only get 2 same mount grove warden and 5 auras(only green fire not so bad,no wings, no tryout auras).The rate you get cool mount and auras seems not high.